Don’t worry about it if you have to purchase a security system but can’t afford to pay for the monitoring service that is offered to you. You will simply have to make sure that the security system you buy is able to help you avoid an actual intrusion. While you might have the best home locks in your home, you should still take some additional precautions to ensure you don’t receive a home intrusion. When someone has a break-in, they generally keep asking what they might have done to avoid this situation from occurring in the first place. No one wants to take responsibility if they are at fault. It is just easier to blame someone else. Despite what you might want to believe, most intrusions happen because of a homeowner’s oversight. When a burglary is committed it is because the thief is looking for time the right time and an opportunity. Keeping this in mind, as a homeowner, it is up to you to make sure they are not given either the time or opportunity to break-into your home. A locksmith services, such as, Atlanta Fast Locksmith in Atlanta, GA can be helpful in advising you of the things you can do to protect yourself from the misfortune of a home invasion. We have provided you with a list of some common mishaps that homeowner’s make, which can help them avoid a home intrusion. You might not think this is done too often but you’d be surprised at how many people simply shut their doors without locking their doors. No matter how much sense it makes to lock your door behind you, we find that many people still do not lock the door behind them. Perhaps they simply have too much on their minds. Whenever you leave your home, double check to make sure you have closed and locked each door in your home before leaving. You can become a victim of cyber stalking. This means that there may be someone who is targeting you to find out about your comings and goings. When you are posting vacation pictures or out around town, an intruder becomes aware of this. By posting too much information about where you are at any given moment, you leave your home wide open for possible intrusion. A thief needs time and opportunity. When you are not home, you’re offering them both. Remember this the next time you are posting anything on social media. 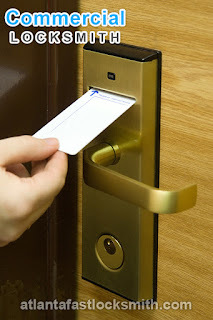 Not just any type of lock will do when you are attempting to avoid a home intrusion. 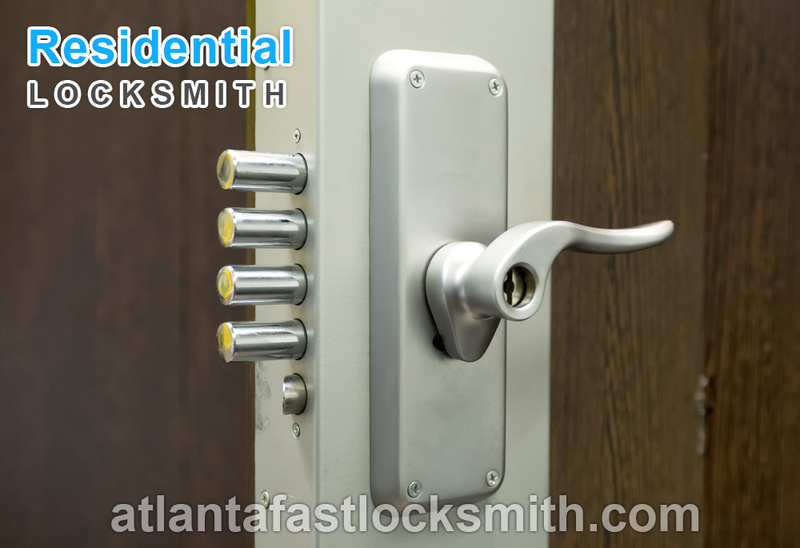 Consider purchasing and installing high quality locks that prove effective against home intrusions. Burglars know the different types of residential locks that are manufactured today. They know a quality lock versus a cheap and poorly made lock. If they are able to identify that you have a high quality lock, they are less likely going to take the necessary time to break it. High quality locks are designed for durability. They are harder to break than a standard lock. Since it would take a burglar too much time to break through this type of lock, they will typically pass on a home with high security locks. If you do not want your home to become a target, be careful about what you leave out for the trash guy. If you have recently bought something of value, do not sit the boxes out in the open for all to see. This gives the burglar the opportunity to see exactly what they could get inside your home that would be of some value. They are often after expensive home items and feel that it is worth taking the chance if they can nab something of value. Break down boxes and make sure they cannot be seen from the street. Some might reason that if you have a home alarm, you have something inside that is value to you. While this is true, in some cases, home alarms are used to protect the people inside. In either case, if you have an alarm, it will not be of any use to you if it isn’t set to go off when it needs to. Regardless as to whether or not you have a monitoring service that will respond to the alarm or not, it is a good idea to have an alarm installed. When the alarm is triggered, it will likely scare off the intruder. If you’re home or not, you should always have your alarm set. Sometimes, intruders are bold enough to break-in while people are at home; especially if they know that there is no man present. Protect yourself by setting your home alarm at all times. If you are aware for an extended amount of time, don’t let your mail pile up. This is another way to find out if someone is home or not. A burglar may be keeping an eye on your house for a couple of days, if they notice mail piling up. This gives them a clear indication that no one is home if the mail is still there. You’re home can easily become a target of a home intrusion if you have mail overflowing in your mailbox. Instead of becoming a victim of a home intrusion, ask a friend or family member to pick up your mail. If you do not have anyone who lives close enough, ask the post office to hold your mail until you return home. There are plenty of benefits of having an alarm. One of them is that you are given peace-of-mind. However, more importantly, you can avoid a home invasion. When you purchase an alarm system, it can act as a deterrent for an intruder. Think like a burglar would think and do not provide them with the chance to make you their next victim. Don’t make it easy for them to make you their next target. Take precautions today.